More exciting car news this week including a ridiculously-tuned Lamborghini Huracan, a new Golf GTi and the most expensive car sold in 2015! Although the current Mk7 GTi is set for a facelift next year, the German automobile maker has revealed that discussions are already underway regarding the Mk8 and it could hit the UK in late 2019. The image above was exclusively put together by AutoExpress and shows how the car might look - and you have to say that it looks absolutely fantastic! The great exterior styling on display is one thing that improves with every iteration, but naturally so does the power too. With the current variants pushing out up to 325bhp in the Club Sport, you can expect the Mk8 to be hitting somewhere between 300bhp and 320bhp. Tasty! After all the recent negativity regarding the emissions scandal, it's good to see some good news emerge from the VW camp! German tuning firm Novitec have launched the 'Torado N-Largo' which is essentially a Lamborghini Huracan that's been fed mechanical steroids to boost it to hypercar-like performance. 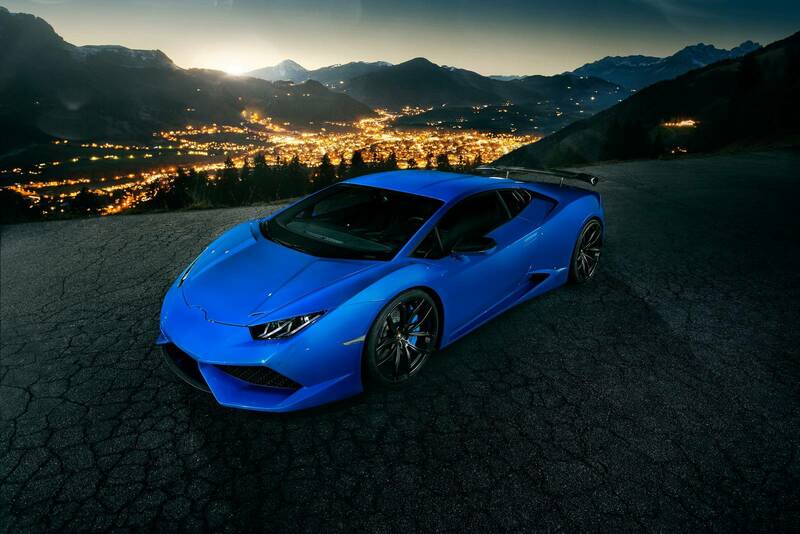 Although the company traditionally specialises in modifying Italian marquees such as Ferrari, Fiat and Alfa Romeo, they've ventured out and took on the Huracan this time. The supercar is naturally a 5.2-litre V10 capable of 602bhp, but with a hefty supercharger bolted on and a bit of fine tuning, they've managed to get a whopping 848bhp! On top of that you'll also see some chunky body kit adjustments with plenty of carbon, new custom alloys and a high-performance exhaust option too. No price has been revealed yet but with a 'normal' Huracan costing £182,000, you can expect one of these to be anywhere up to £250,000! 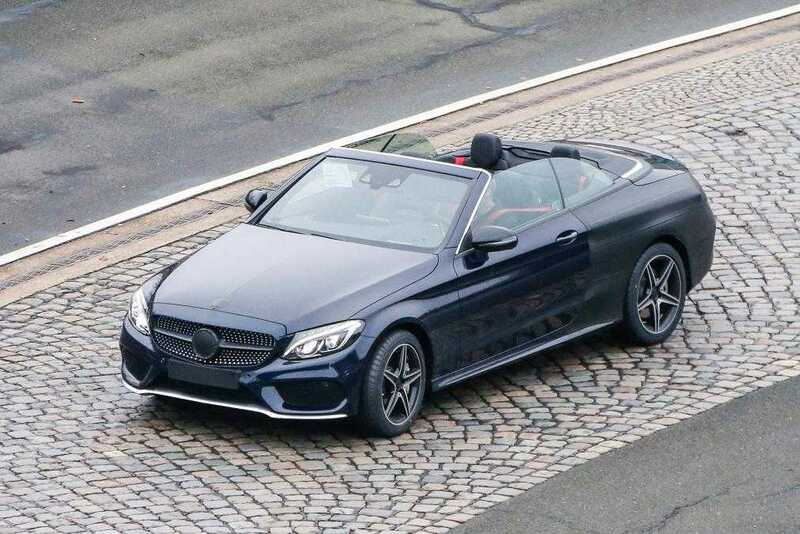 Mercedes's C-Class Coupe has been spotted in it's Cabriolet form out and about ahead of its launch next year. Last month we brought you photos of the AMG version covered in the industry-standard camouflage, and now we have the standard version undisguised and roofless in all its glory. As you can see the roof is a soft-top opposed to the hard-top found on its rival - the 4 Series convertible. The car will be unveiled early next year and is expected to hit the market with the usual petrol and diesel engines, plus a diesel hybrid potentially in the pipeline too. We'll have more as it emerges! But which Ferrari? Well the answer to that is an ex-works 1956 Ferrari 290 MM. The car was built for Juan Manuel Fangio to race in the famous Italian open-road endurance race known as the Mille Miglia and sold at auction in New York for over $28 million - that's £18.5 million in the UK. The car never achieved huge success and only in fact won one of the 12 races it entered, but as with all collectibles its value is born out of its rarity. Only four of the car were ever made, and while 320bhp probably seems underwhelming now, at the time it was an incredible achievement. The Ferrari 290 MM is the most expensive car sold this year and third most expensive in auction history - behind the Ferrari 250 GTO and Mercedes W195. Speaking of expensive cars, the highly anticipated Bugatti Chiron hypercar has been teased on a Christmas card ahead of its world debut next year at the Geneva Motor Show. Although little is known about Chiron right now - other than the fact it's named after Louis Chiron, a famous racer who won all major grand prix's for Bugatti in the 1920s and 30s - the excitement and mystery surrounding it is building rapidly. 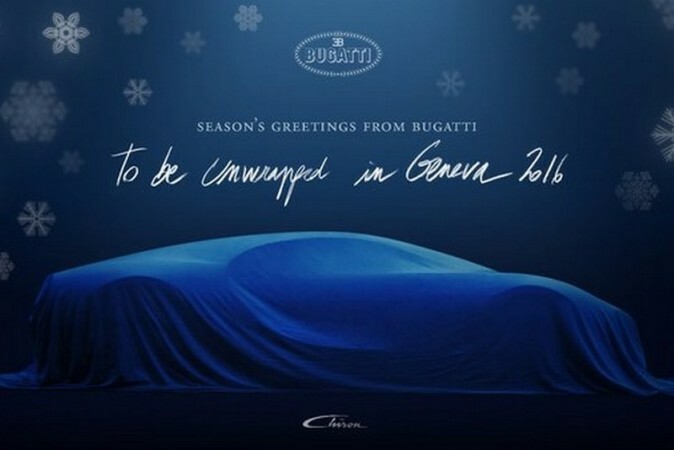 The teaser above is simply Bugatti's way of wishing us all a Merry Christmas... which is a good gesture of course but one of those Chiron's under the tree would be better! We'd just like to thank everybody who has taken the time to read these posts, like, comment and share across our social networking platforms and of course offer a huge extended thanks to our customers who have once again helped us in achieving another successful year. Next year we hope to expand our brand further whilst maintaining all the projects we currently have on board and bring to you a new sister company that will hopefully take The Car Buying Shop even further. We wish you a very Merry Christmas and will hopefully have another past for you before the New Year too! Thanks again!